NetherTek provides you a better way to deal with high volume, high fidelity, cost effective calls. Do you want to save call costs? Then NetherTek ECR℠ is the right solution for you! ECR stands for “Effective Call Routing” and provides business and individuals the opportunity to cut down on recurring line rental fees, as well as reducing overall call costs. By using ECR, you can bypass limitations imposed by your current provider. Take control and start placing cost effective calls to national and international destinations. What's more? ECR-to-ECR calls are free! How does it work? Simply register existing or new phone numbers with ECR, top up your account and start enjoying the benefits immediately. ECR will operate with any SIP compliant VoIP PBX, device, client or software which is currently available on the market. The ECR Portal is at the heart of our solution. With our powerful administration panel, managing your VoIP environment has never been easier. The Portal allows you to access all functionality from one convenient location. 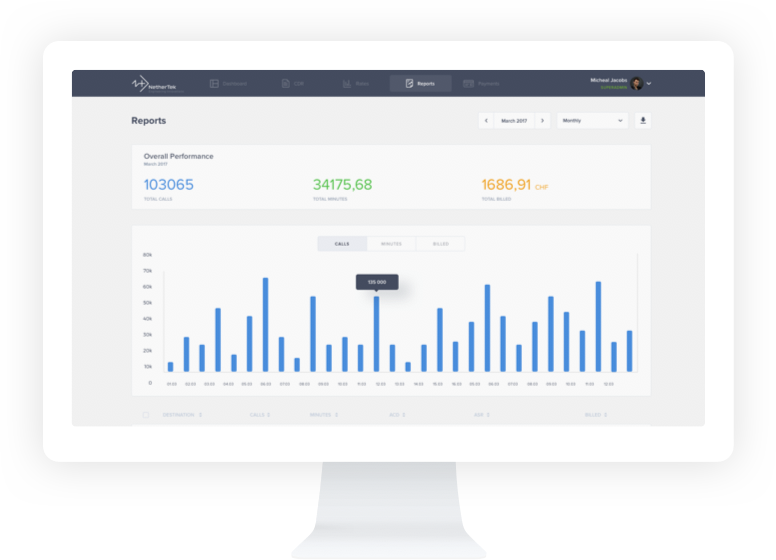 Get an overview of all your accounts simultaneously or a detailed view of each account instantly. Everything is designed with simplicity in mind! Gone are the days of cluttered administration panels which seem confusing to the user or require a deep understanding of the underlying functionality. Take a look at the advantages you get when calling with ECR! We have some of the most competitive rates around and only interconnect with Tier 1 level carriers, guaranteeing high fidelity and peace of mind! 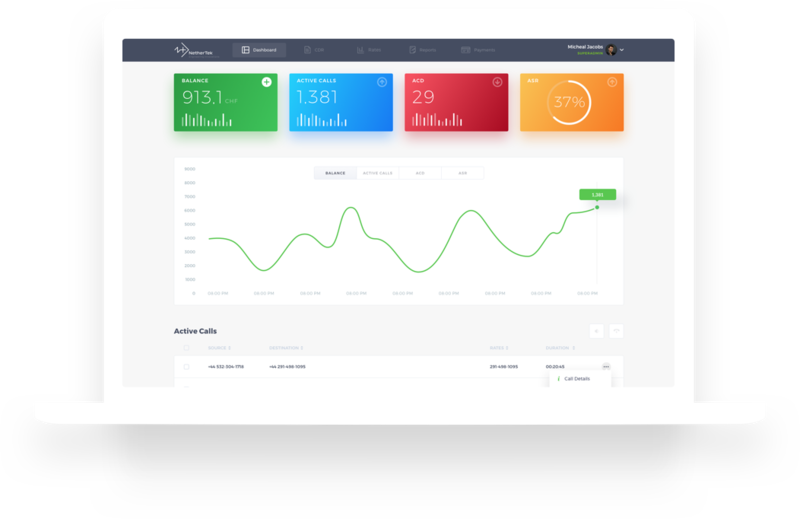 Manage settings, monitor realtime call flow, analyze CDRs, download reports and make payments all from one convenient and simple user interface! When ECR detects a ZRTP call, the encrypted voice is passed transparently, providing end-to-end encryption. This feature is limited to local ECR calls.